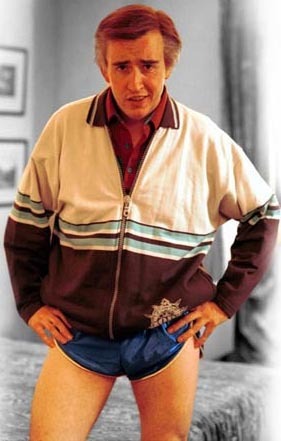 Okay, so this is the second post in a row which is NOT about fishing, but I am a HUGE fan of Alan Partridge and I just had to let this news out as soon as I heard it. Today, one of my all-time comedy heroes, Armando Ianucci, was a guest on Richard Bacon's BBC Radio 5 Live show. 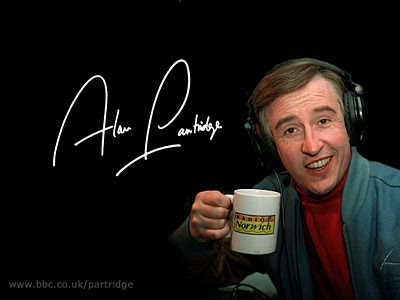 In a fairly lengthy interview, he talked - amongst many other things - about some new Alan Partridge material which he had filmed with Steve Coogan. It is being released in an unconventional manner, by featuring on the YouTube channel of Fosters lager, one episode at a time. Alan now works for a Digital Radio channel, still based in Norfolk and the shows are shot from the viewpoint of a webcam in the studio. Despite Alan's new setting, this is classic Partridge, so if you haven't already, you should watch this, now! He also discusses beginning shooting the next series of In The Loop, the new book of that same series, and the much-rumoured Alan Partridge film. 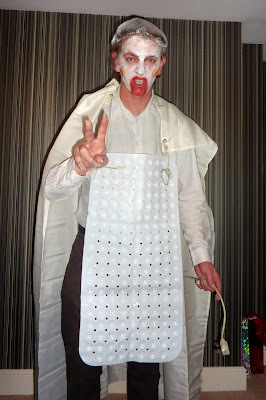 However, since I first published this post it's been a busy period for Alan. 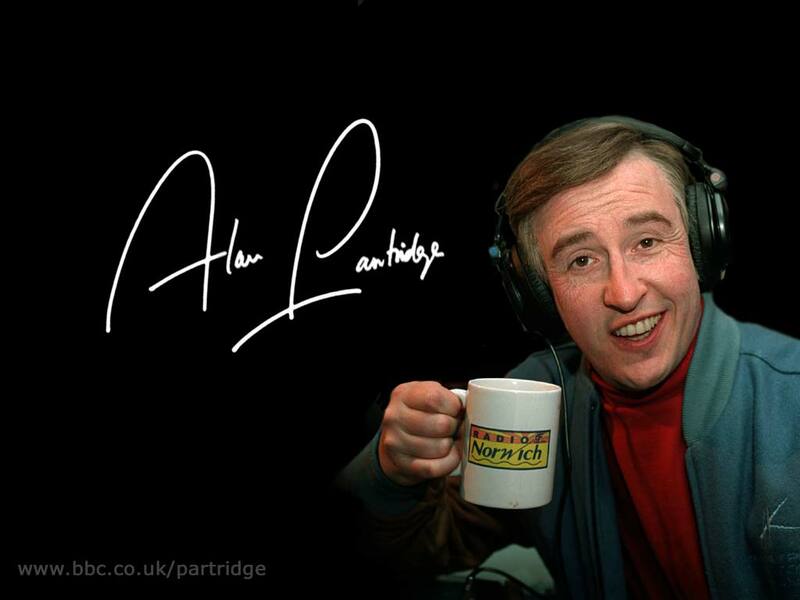 After Mid-Morning Matters he published his autobiography, "I, Partridge: We Need to Talk About Alan" (I'd really recommend you download the Audiobook version, narrated by AP himself!) and then the hugely popular film release of "Alan Partridge: Alpha Papa". So who knows what the future holds for Mr. P? ...And lastly, here's my tribute to Partridge; my take on his Zombie outfit from "Basic Alan" for a Halloween party. I hope you like it! "Right, you've made TWO glaring errors..."
Knowing me, Andrew Kennedy, knowing you Alan Partridge. Aha.